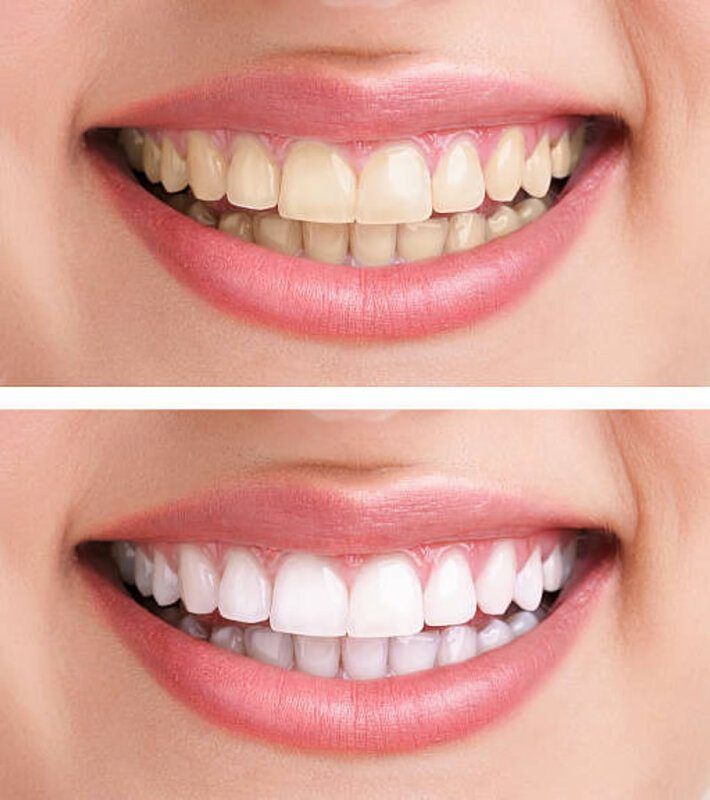 Professional teeth whitening procedures can effectively lighten the shade of your teeth with long-lasting results. At Perth Dental Centre, Dr. Sean McIntosh and his team use both in-office teeth whitening and take-home teeth whitening solutions to help you achieve the white smile you have dreamed of. One or both options can lead to a beautiful, bright new smile that will make a terrific impression on others.